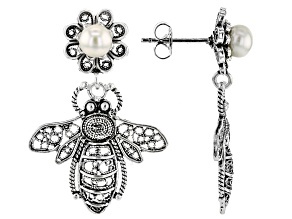 White Cultured Freshwater Pearl Silver Honey Bee Dangle Earrings. 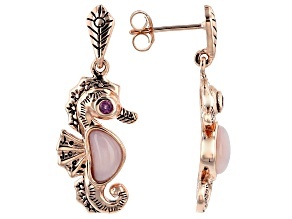 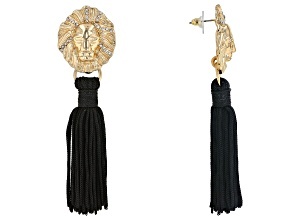 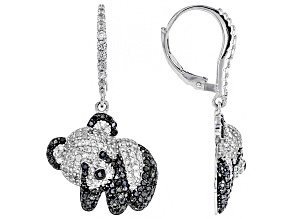 Collect your own wearable menagerie with beautiful animal earrings from JTV. 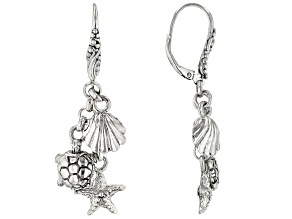 Fly high with bird earrings, or swim the seven seas with marine animal-themed earrings. 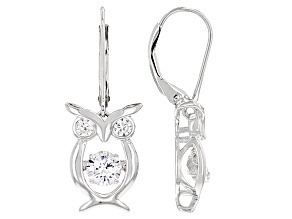 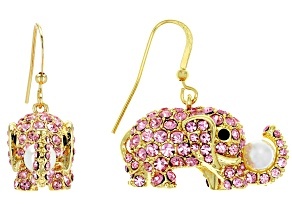 From studs to dangle earrings, you can find a wide variety of whimsical animal jewelry here at JTV. 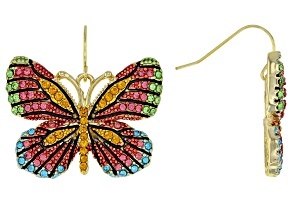 And at these prices you can afford to open your own zoo - in your jewelry box anyway! 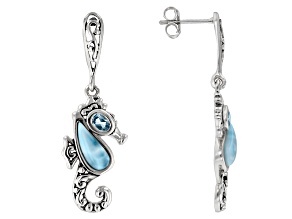 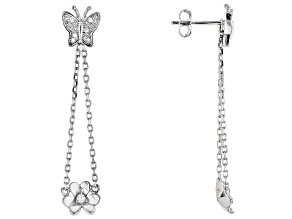 Soar along with dainty butterfly earrings, the perfect treat for yourself or a gift for a special young lady. 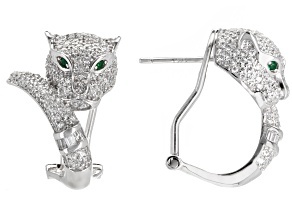 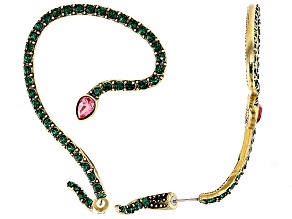 Cat earrings set with spinel, onyx or glittering zircon make for pretty kitties, indeed. 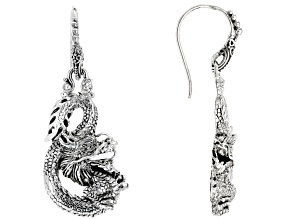 JTV's selection of animal earrings is just a portion of the animal-themed jewelry you can find, from animal necklaces to rings and bracelets. 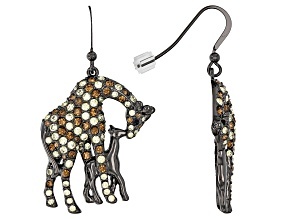 Show off your wild side by pairing animal earrings and other pieces with leopard print blouses or snakeskin boots. 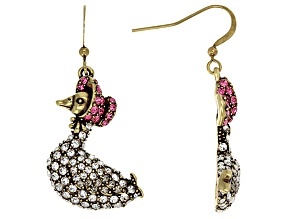 Even casual jeans and a t-shirt can benefit from sassy pink flamingo earrings. 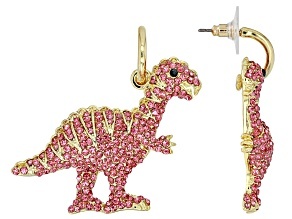 No matter your sense of style, JTV's animal earrings are sure to please. 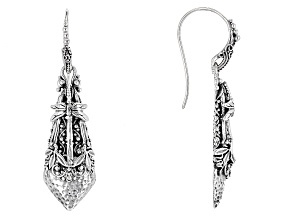 Whether you prefer silver or gold tones you can find the perfect pieces to complement your existing jewelry collection. 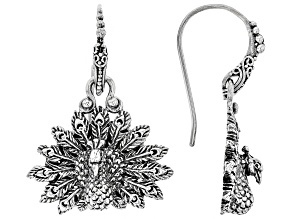 The animal kingdom holds so many shades and patterns that you'll be able to find animal-themed earrings to suit any outfit. 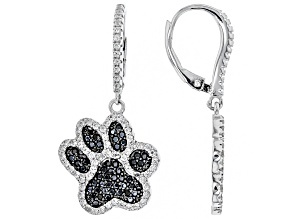 Browse animal earrings to find the perfect gifts for the animal lovers in your life, from sweet puppy pairs to majestic eagles and lions. 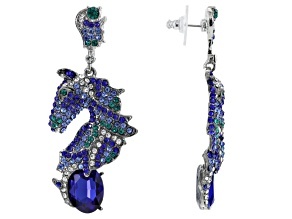 Beach enthusiasts will love seahorse or starfish earrings, while equestrians will find horse earrings to be the perfect addition to their riding outfits. 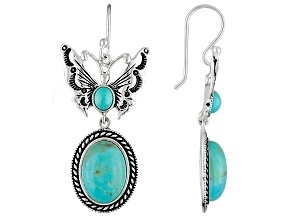 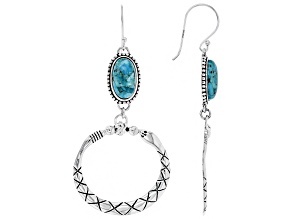 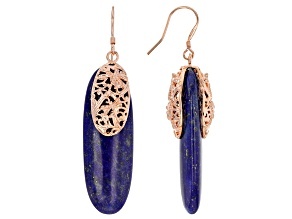 Shop JTV for affordable animal earrings and other jewelry pieces. 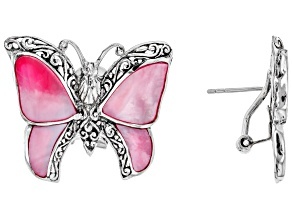 You're certain to find your new favorites here.